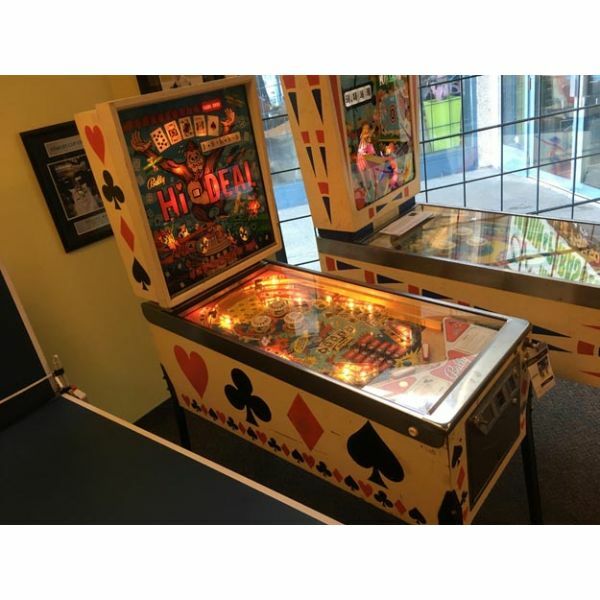 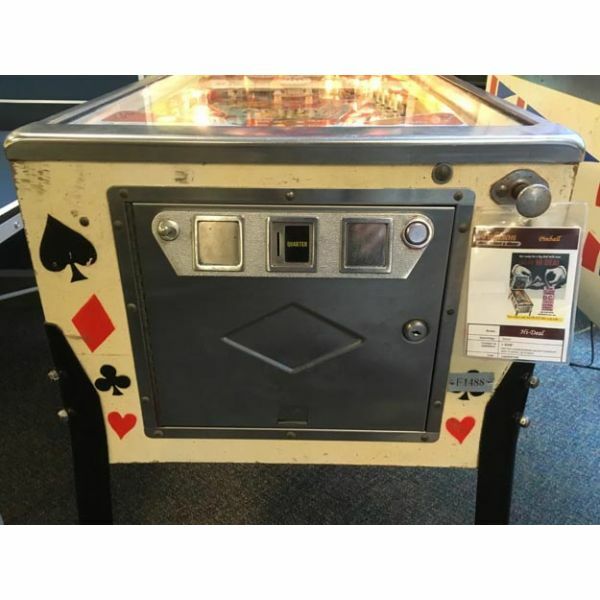 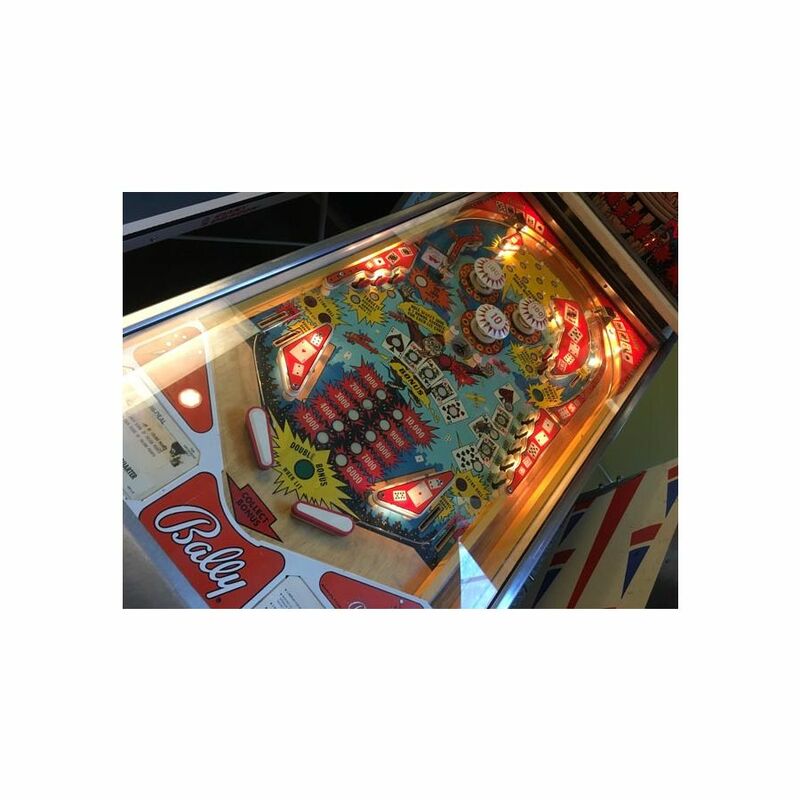 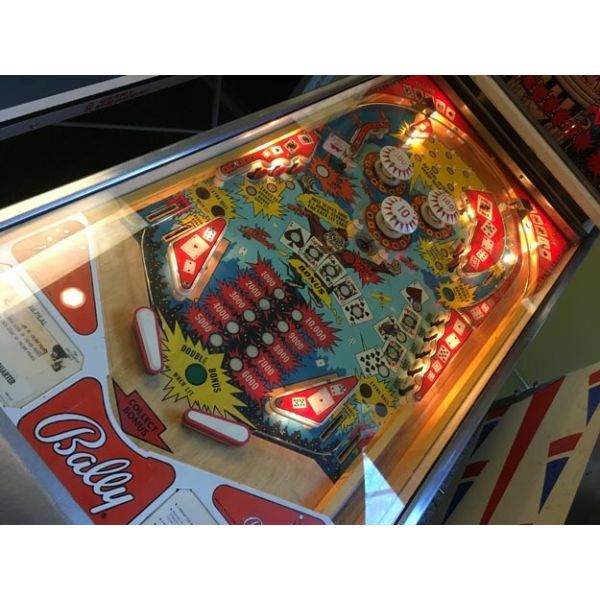 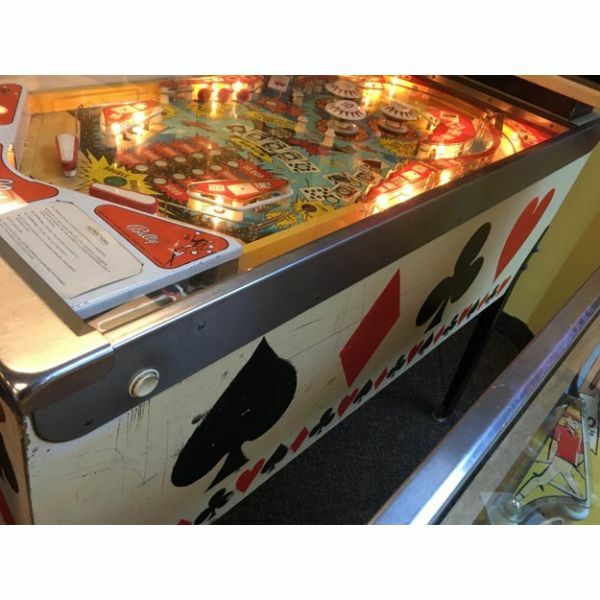 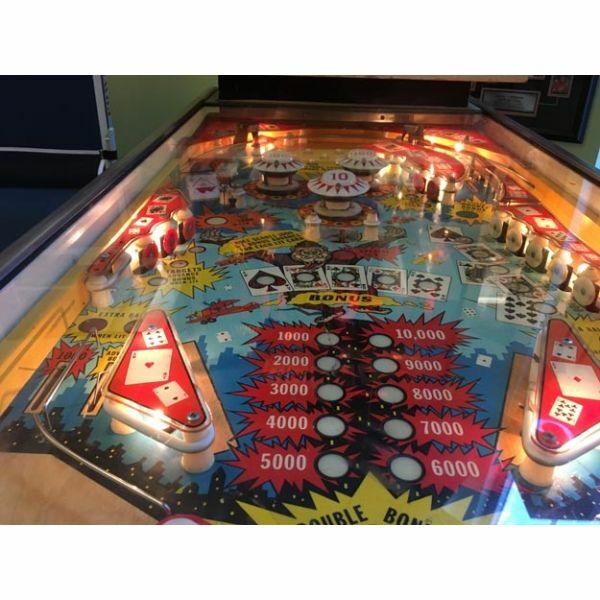 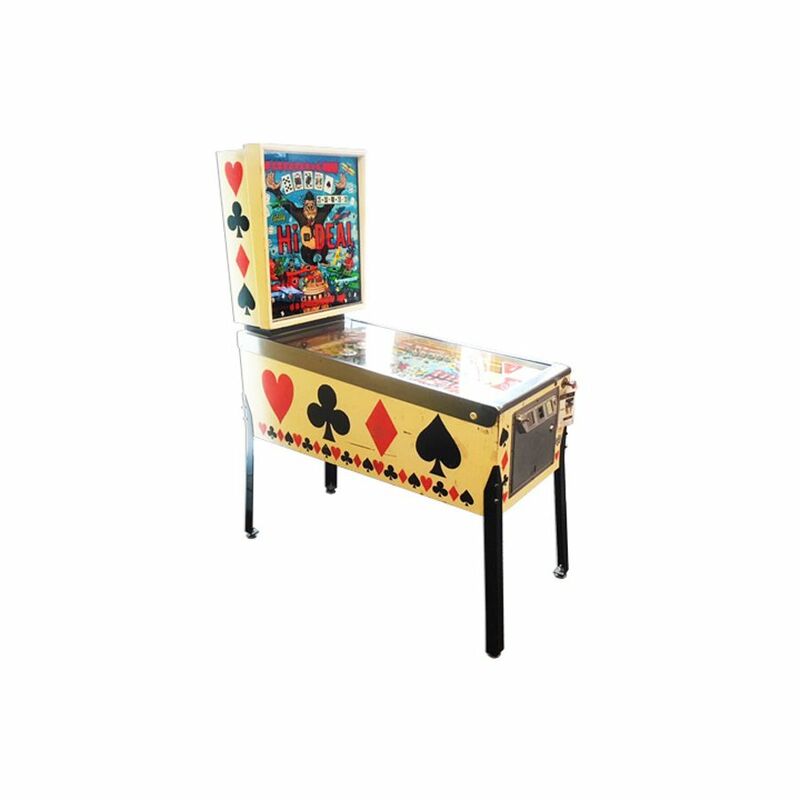 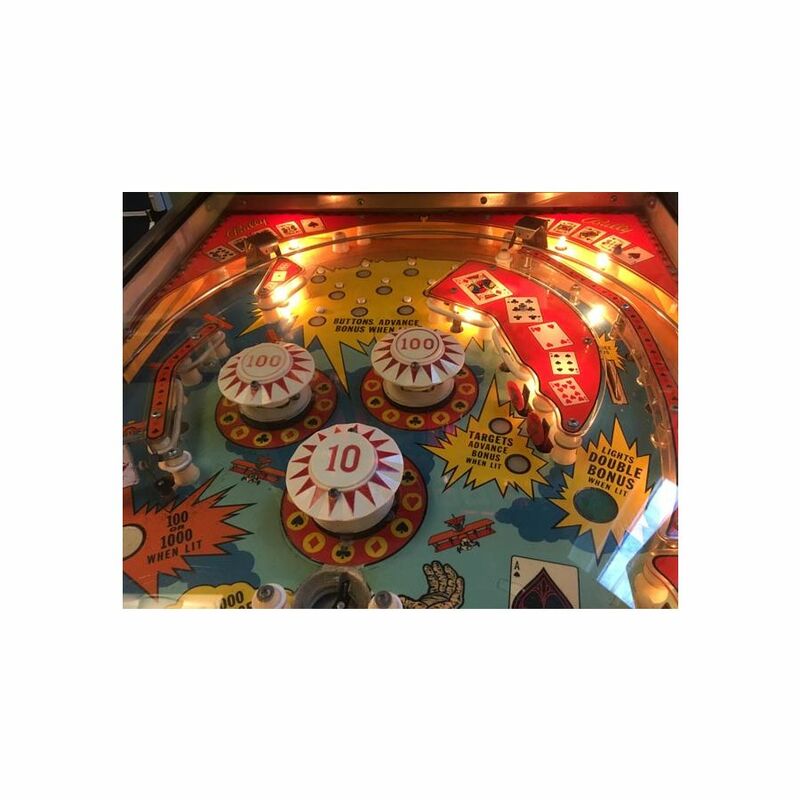 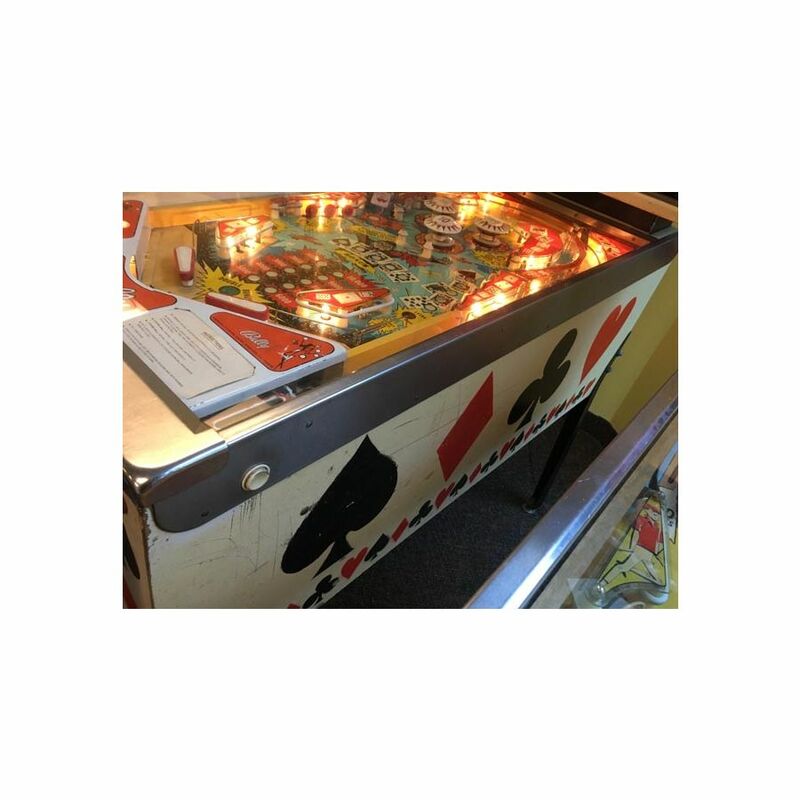 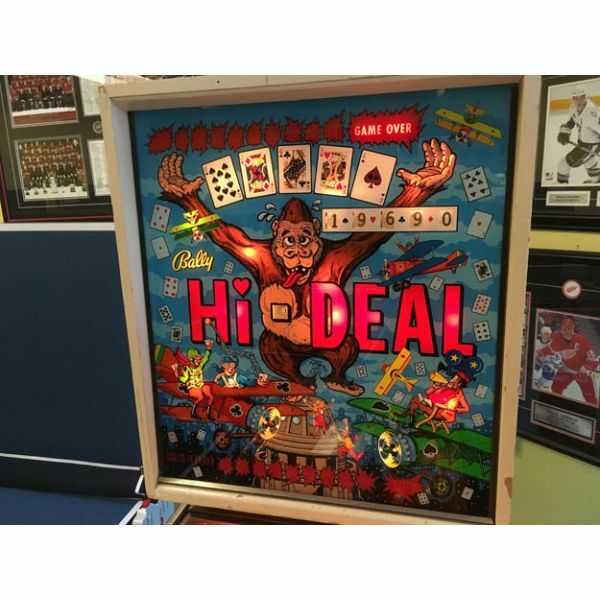 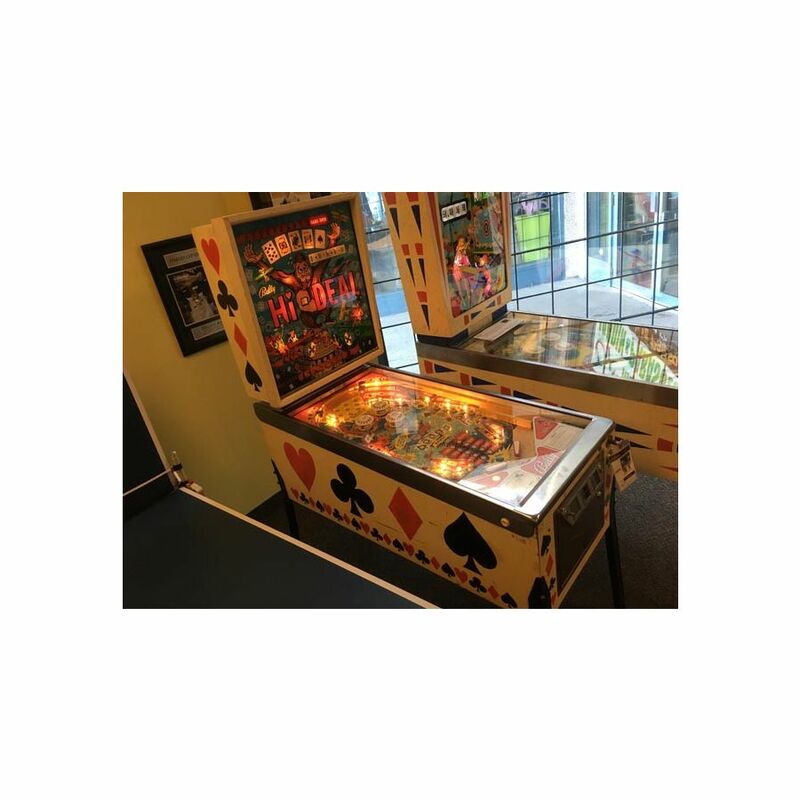 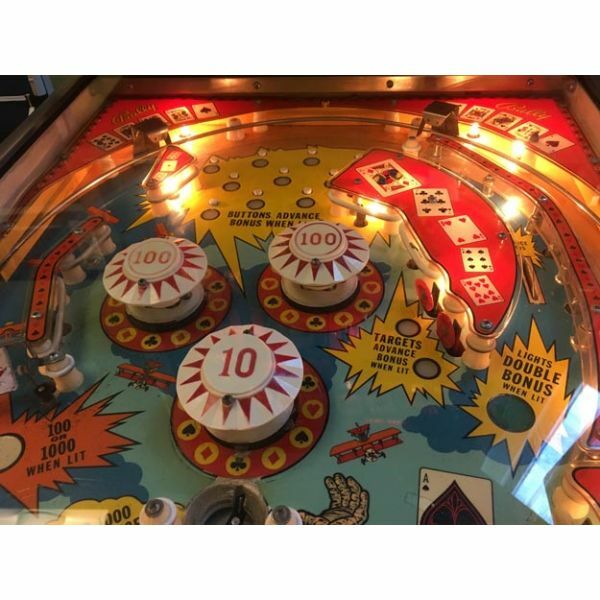 Bally Hi Deal arcade pinball machine made in 1975. 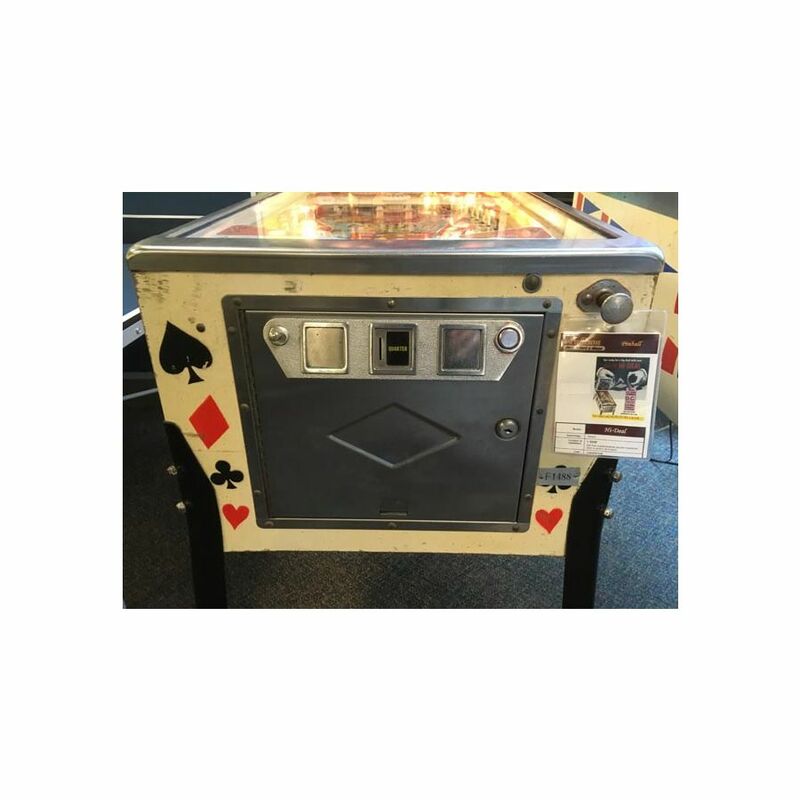 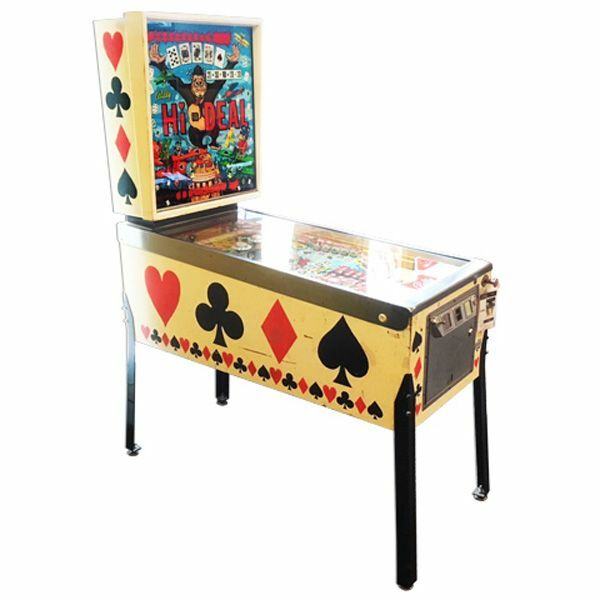 This is a used, antique classic authentic machine, there were only 2085 total units produced and sold Worldwide of this particular model, and there are very few left, functional and in this good condition. 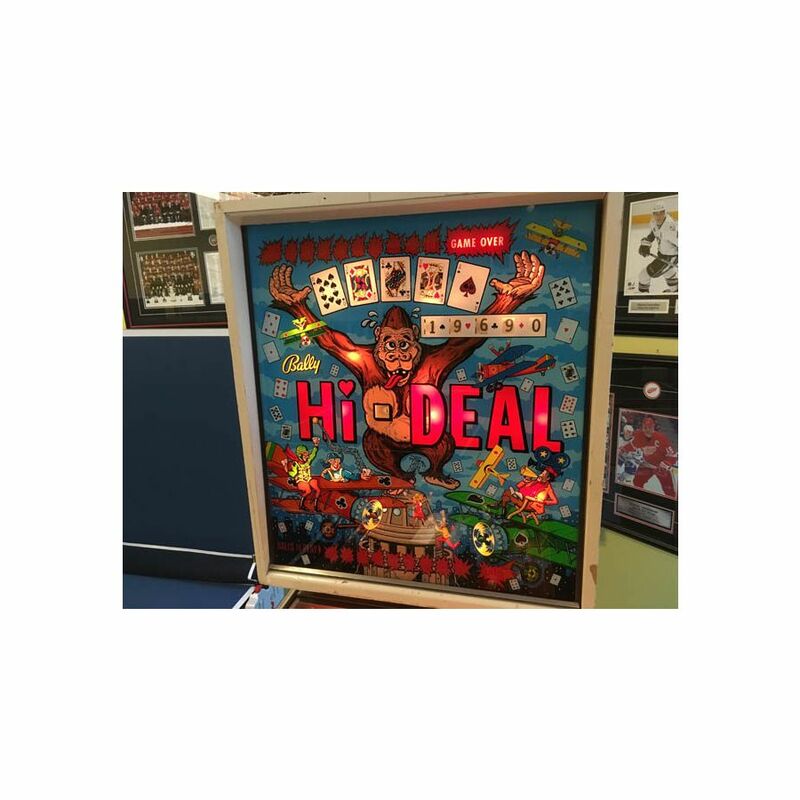 This rare item is only available through the Palason Montreal location, feel free to visit the store to try before you buy, this may be the last one you have the chance to buy. 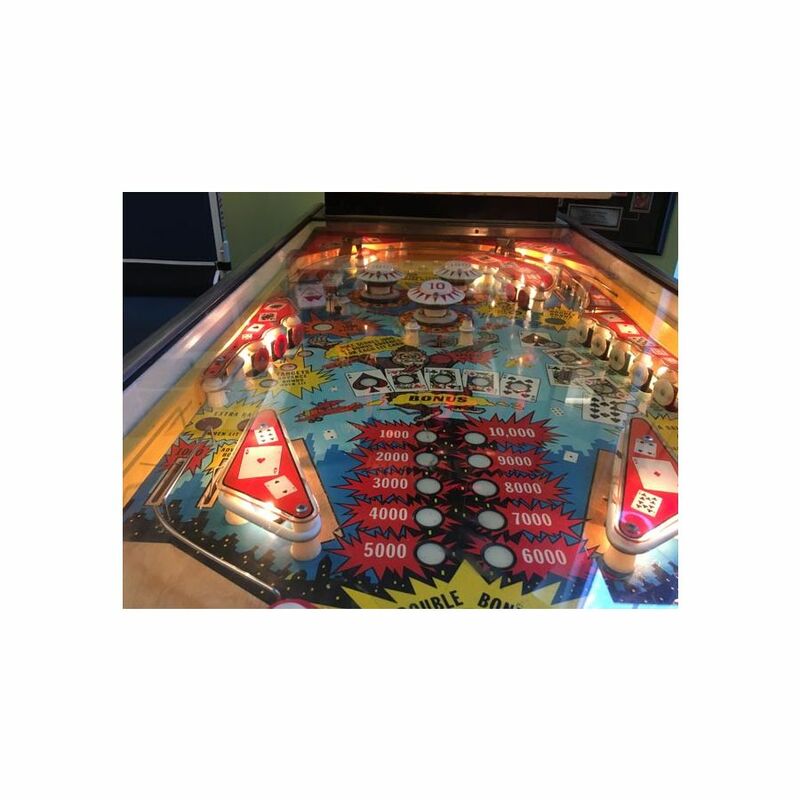 Tel: 514-343-9399 for details.